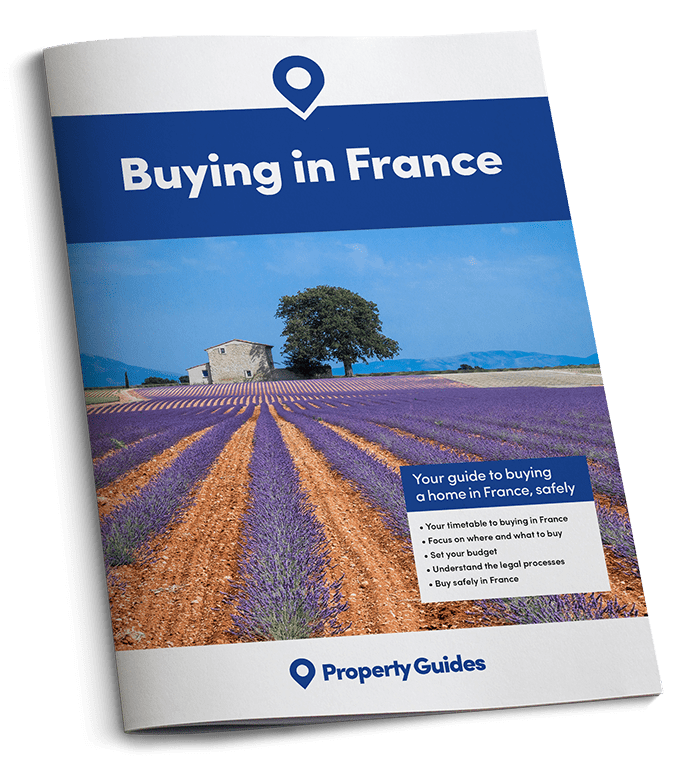 The local culture is the most popular reason British people buy property in France, followed by the French lifestyle and weather, according to a survey just out. 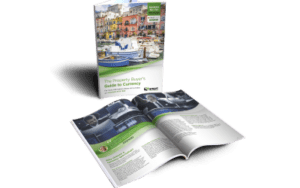 The estate agency also revealed that sales from July to September of 2016 have risen compared to the same period last year, even in light of uncertainty following the referendum. 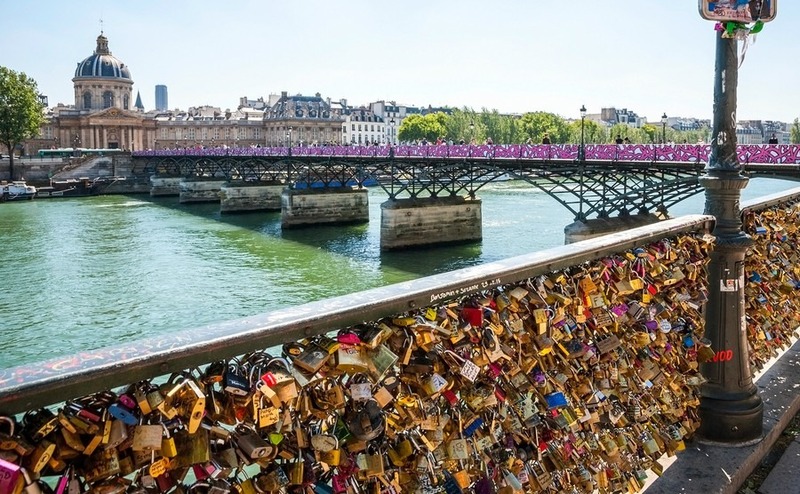 A similar poll conducted by Rightmove Overseas last year showed that only 38 per cent of British were looking for a full time move to France, with more than half of British buyers looking to buy a holiday home.